Zulia has always been a mixed bag for Chavismo: The comandante presidente has won there in every presidential election so far (including the recent 7-O), but no Chavista has ever been elected Governor. Chávez himself has complained about this. Un Nuevo Tiempo is undefeated in regional elections since 2000. In spite of this, chavismo feels optimistic this time around. The incumbent Governor Pablo Pérez is considered the favorite to win a second term in the Eagles’ Palace, as recent polls put him ahead. 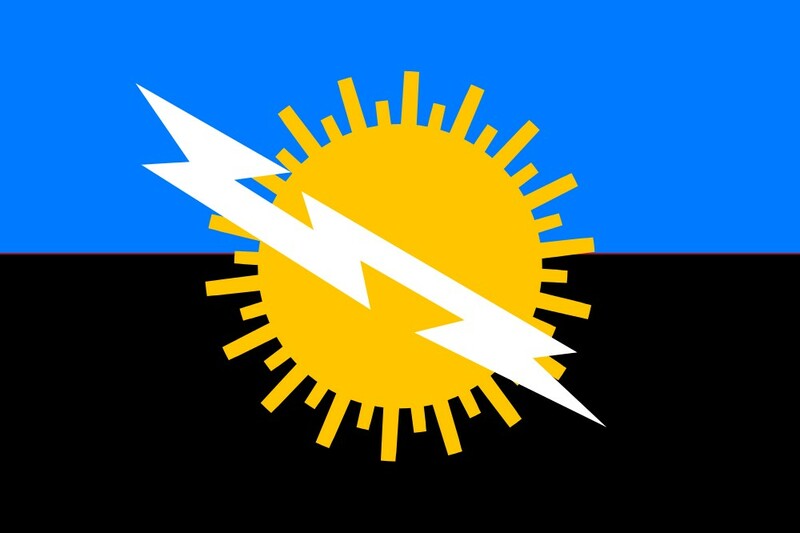 Under the slogan “Pal’ zulia Pablo”, his campaign is based on Zulia’s regional identity. 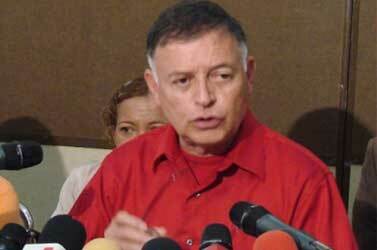 The base of his political platform is a group of social programs under his helm and begun by his predeccesor Manuel Rosales. The flagship is the JEL scholarships program. Eveling Trejo de Rosales, Mayor of Maracaibo and wife of former Governor Manuel Rosales (currently exiled in Peru). She declined in favor of Pablo Pérez after the 12-F primary. But Pérez and UNT have their own share of problems. 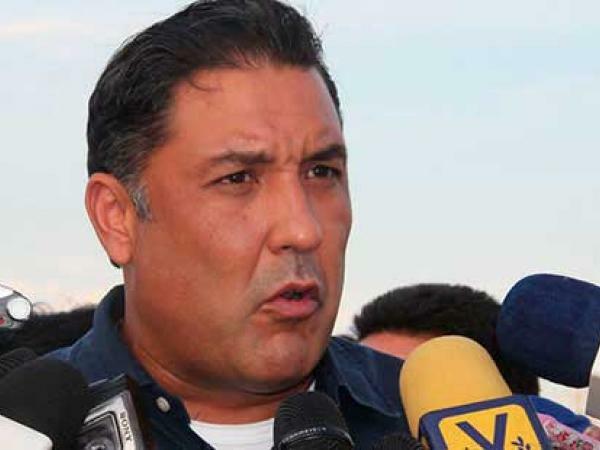 After losing the presidential primary last February, Pérez was quickly given the option of running for re-election only after his named replacement, Maracaibo mayor Eveling Trejo de Rosales, declined in his favor. UNT hasn’t achieved the same level of success in the national stage so far. After losing Zulia in the last two presidential elections (its leader Rosales lost in 2006), the possibility of back-to-back defeats in two months could be a heavy blow for the party and could dimish its own standing inside the opposition. Then, there’s the curious case of former presidential candidate María Bolívar. After becoming more known for her first live TV interview than for her proposals, she’s back again for round two. She has asked to participate in the Constituyente-palooza, even if she calls it a “distraction”. Something tells me that she’s looking more for public attention than to make some meaningful impact in the race. Chávez has trusted former Governor Francisco Arias Cárdenas (1995-2000) with the task of succeeding where others have failed. The Chavernment has bet heavily in Zulia, through the parallel government (Corpozulia) and the Gran Misión Vivienda Venezuela program. Yet, there are reports of internal troubles between him and local Chavismo. Also his controversial meeting with a major pran of Sabaneta prison has caused uproar. Zulia is a state the MUD is interested to keep blue and Chavismo desperately wants to turn red. But this election is a must-win for UNT. Losing in their own turf could be a disaster.